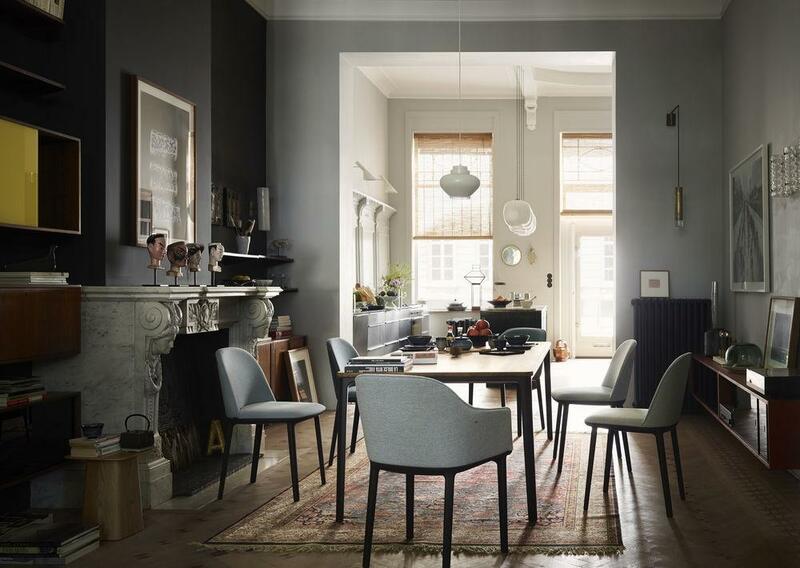 Between 01.11.2018 and 31.01.2019 smow are offering a 16.67% discount on the purchase of 6 chairs from the Vitra Dining Chair collection. 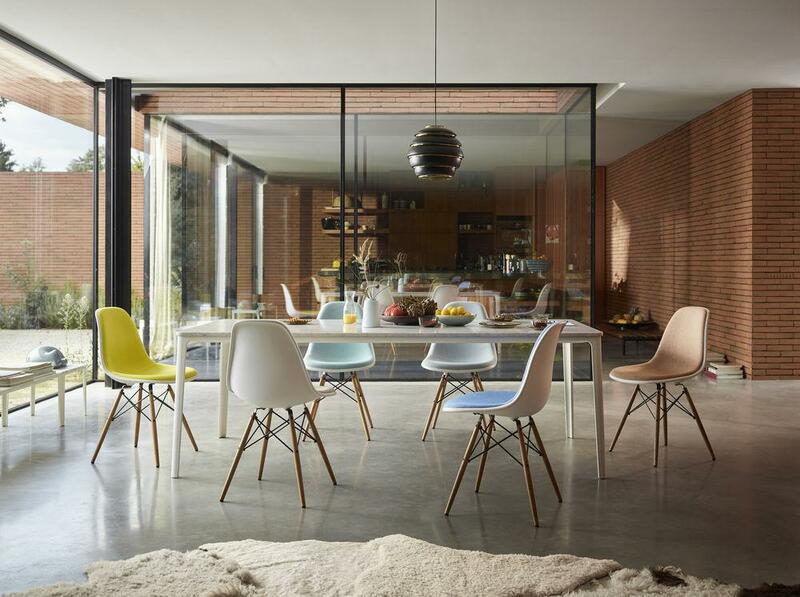 Choose from amongst the variety of Vitra dining chairs, combine chairs, colours and variants as you please. The discount will be displayed directly in the shopping basket. 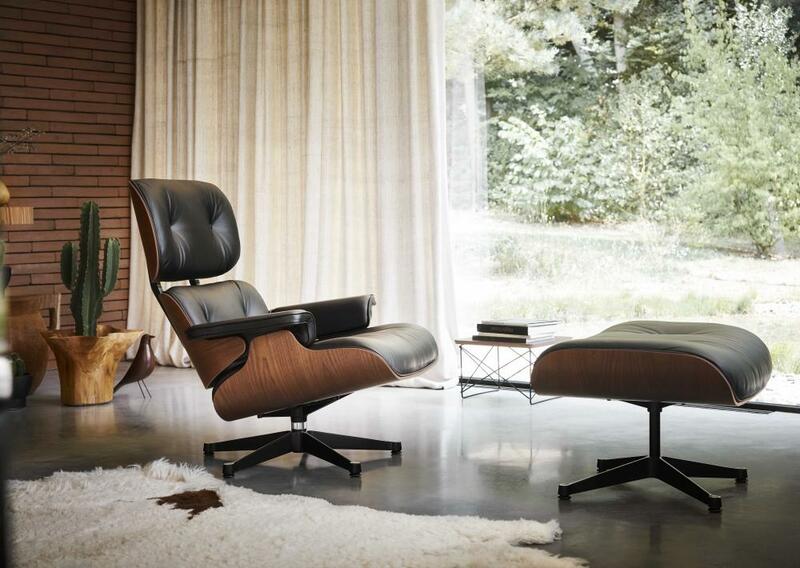 From 01.11.2018 until 31.01.2019 smow will include a LTR Occasional Table with every Lounge Chair & Ottoman purchased. 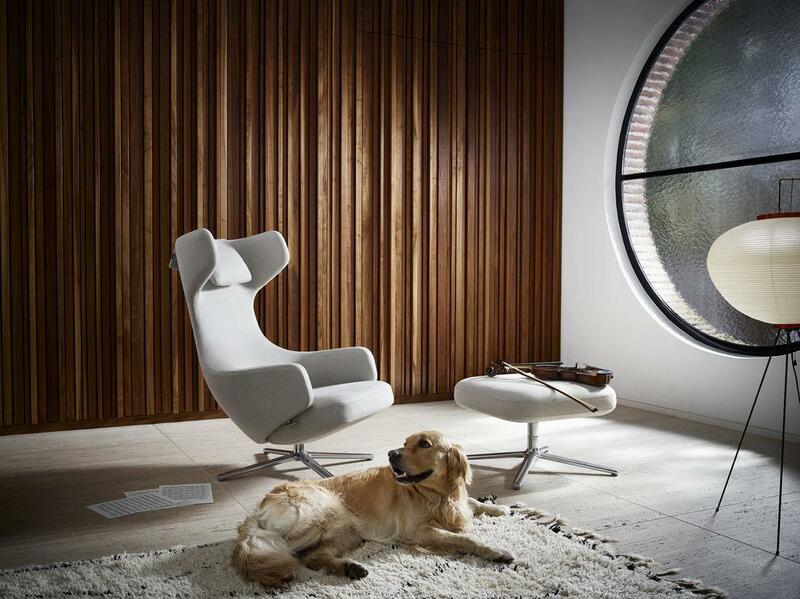 In addition the Lounge Chair is also available in a limited special edition in Sapeli Mahagoni. Price Advantage: Between 01.11.2018 and 31.01.2019 smow are offering a 15% discount on all versions of Repos and Grand Repos in the new material Mello, and with or without Ottoman or Panchina. 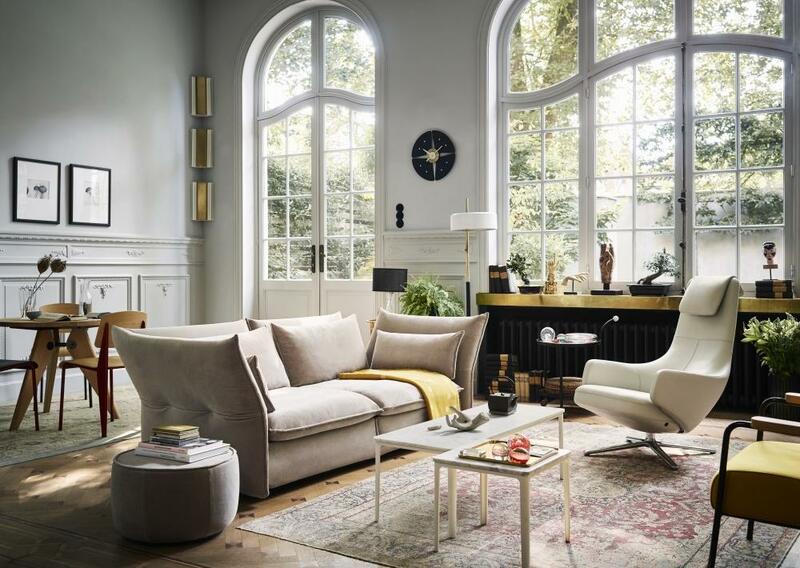 Purchase a Vitra Sofa in a participating smow showroom before February 28, 2019 and receive a 500 € gift voucher for your next Vitra purchase in that store. 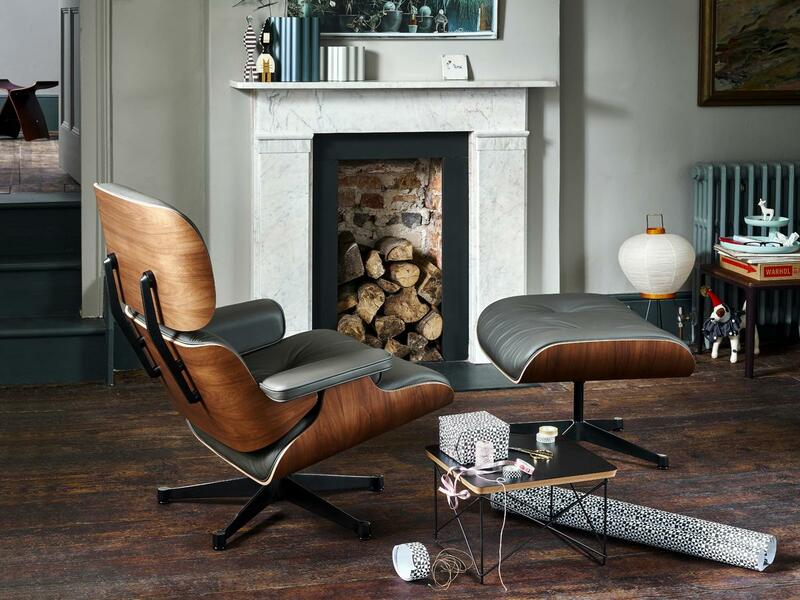 Voucher valid until 29.02.2020.
carefully chosen interior styles and distinct approaches to design. 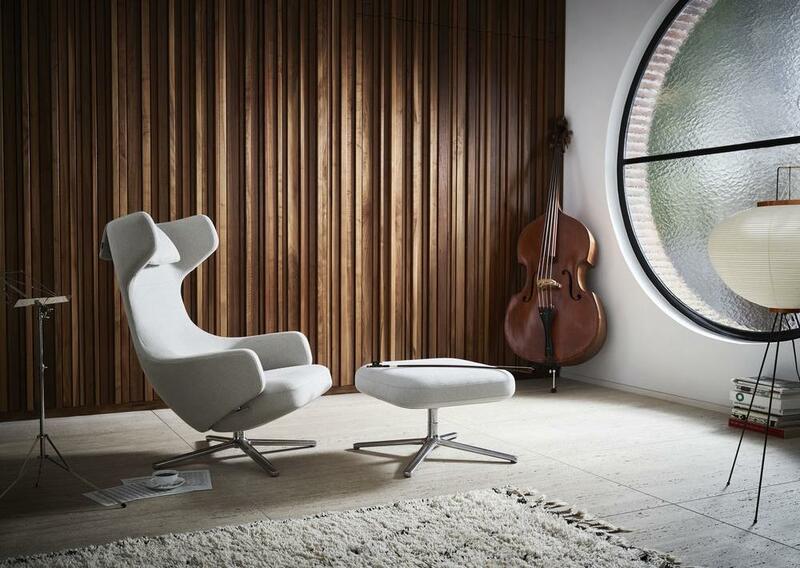 Browse through the Vitra brochure, let yourself be inspired. 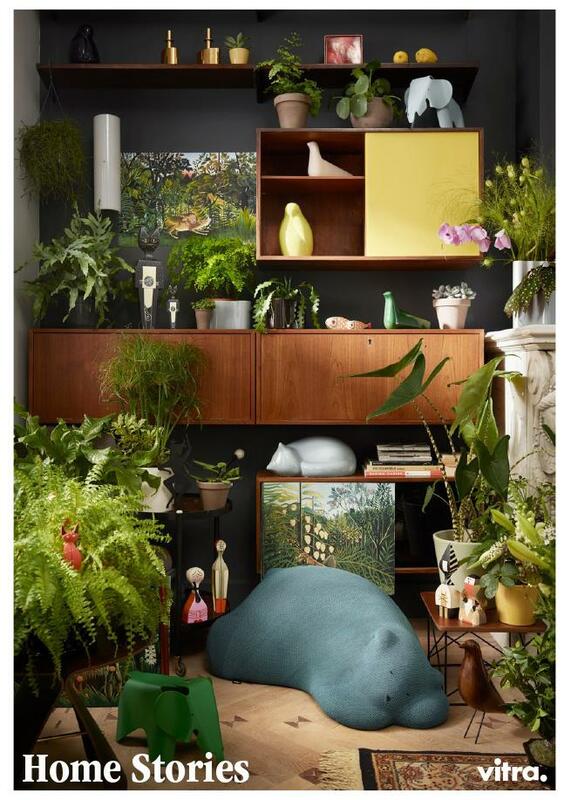 Explored here in four different homes, the Vitra Home Collection empowers you to create your ideal living environment, be it sober minimalism or an eclectically colourful collage.